Need ideas for Anniversary Gifts? 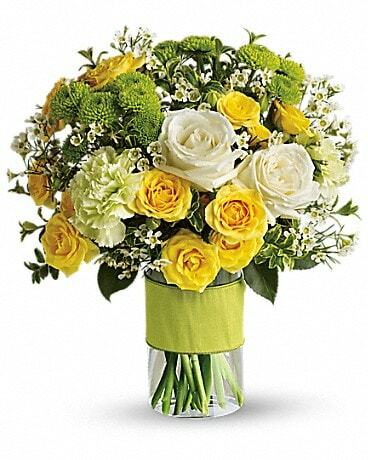 We have a wide range of wedding anniversary flowers for delivery designed in beautiful arrangements. 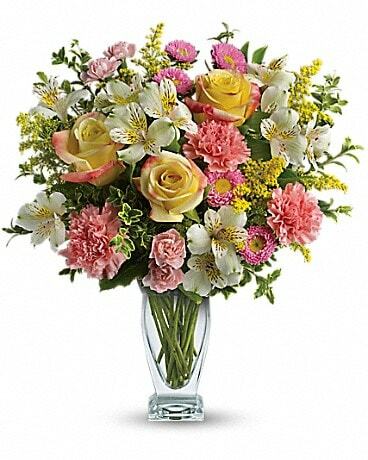 Order Flowers for Anniversary online or call us toll free at 1-877-304-1122. 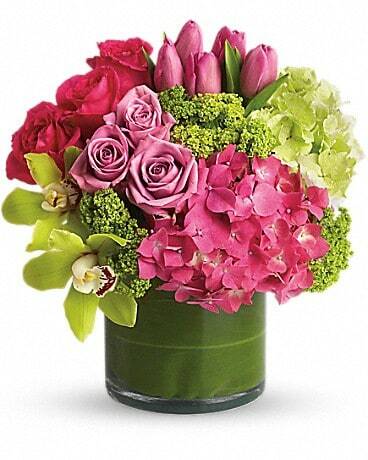 Choose a beautiful floral arrangement for that special anniversary gift. 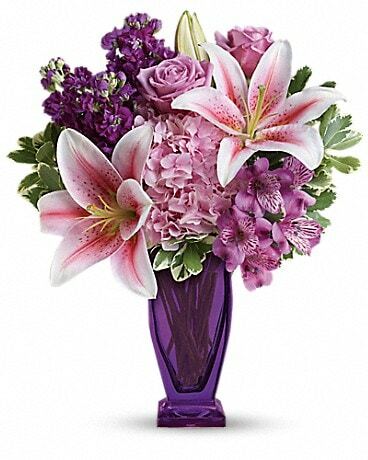 Order Anniversary Flowers now for same day delivery of Flowers in Calgary, AB or Nationwide. Hand arranged and hand delivered by a Local Florist.